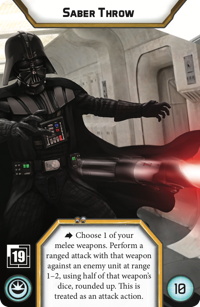 How do you play Star Wars™: Legion? 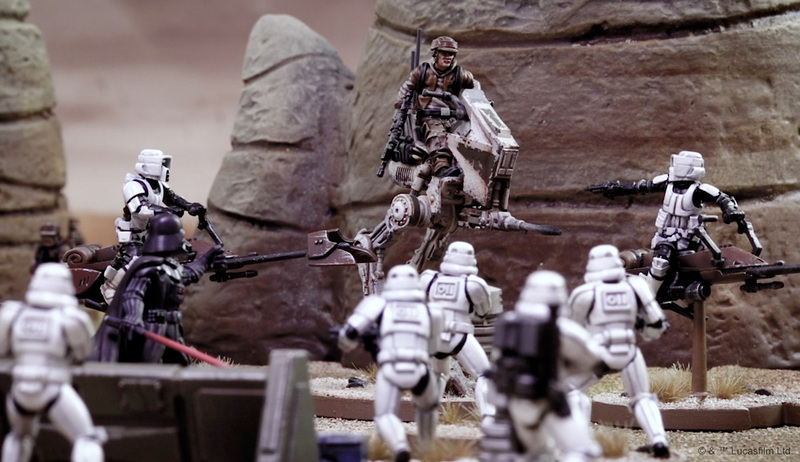 Do you and your friends recreate your favorite Star Wars battles? 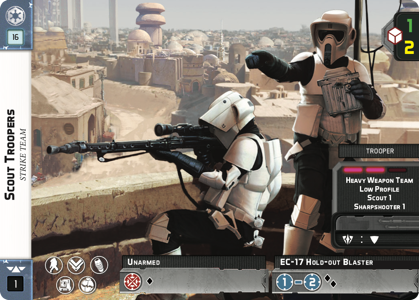 Do you enjoy massive multiplayer battles with AT-STs and T-47 Airspedeers blasting at each other past dozens and dozens of troopers, droids, speeder bikes, and Wookiees? Do you play smaller battles with smaller armies on 3' x 3' playmats to conclude your combats in a shorter period of time? 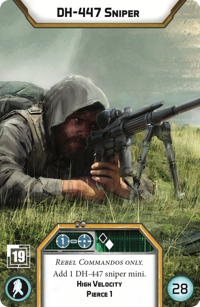 Do you download and play through the Operations published by Organized Play? 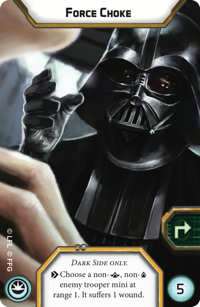 Well, whatever way you play Star Wars: Legion, it's about to become the right way. The only question is: are you playing it in the right place? 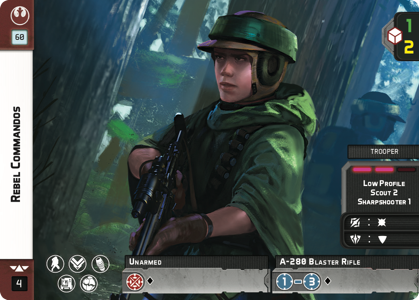 Starting this April with the 2019 Season One Kit, Star Wars: Legion Organized Play is about to become a whole lot more "open." The focus turns toward Open Play Nights and participation—any kind of participation—so long as it's your participation and it takes place at your favorite local game store. Show up at your favorite local game store. That's it. That's all you need to do. And you can do it at whatever pace you like, playing games with anyone. 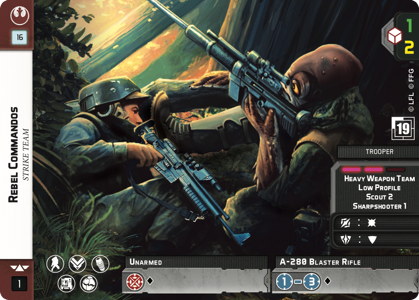 In return, you can earn some cool, extended-art cards that you can use to enhance your favorite armies. The 2019 Season One Kit comes with six different extended-art cards. By participating in Open Play, you can earn up to two of these cards per month, and you can earn as many as two copies of each. 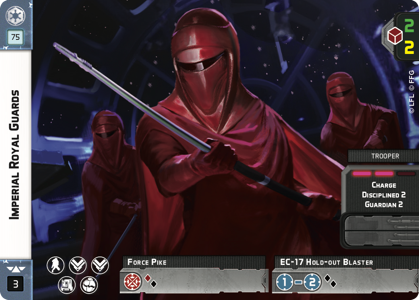 All cards other than the Imperial Royal Guards are double-sided. Click on a card to view its reverse side. 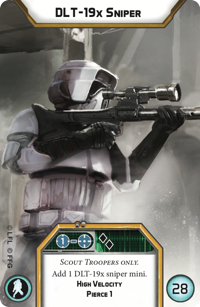 To earn these cards, you'll report each game you complete during Star Wars: Legion Open Play to your store's representative, who will check a box on the store's tracking sheet. 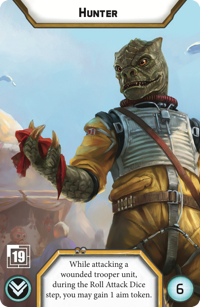 Each time you check off a whole section, you'll earn the associated promo card. And the good news? You only need to play a single game to check off a whole section. That means you can claim two copies each of the month's two different promo cards by playing just one game per week. 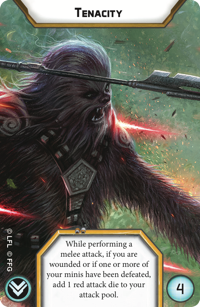 Or you can slam through four games in a large tournament and earn all four cards in one go. The pace at which you earn these cards is entirely up to you! 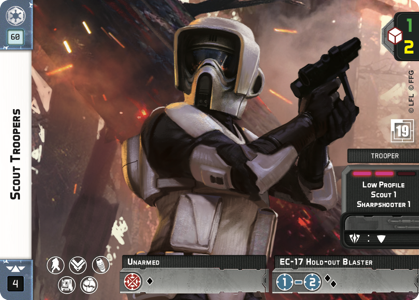 As the first season of Rallypoint Qualifiers explodes across the globe and offers tournament players all the competitive Star Wars: Legion they could hope to find, the 2019 Season One Kit and the Open Play Nights it supports offer you another way to enjoy your Star Wars trooper battles. Build your armies and play your friends. Meet new players, teach new players. 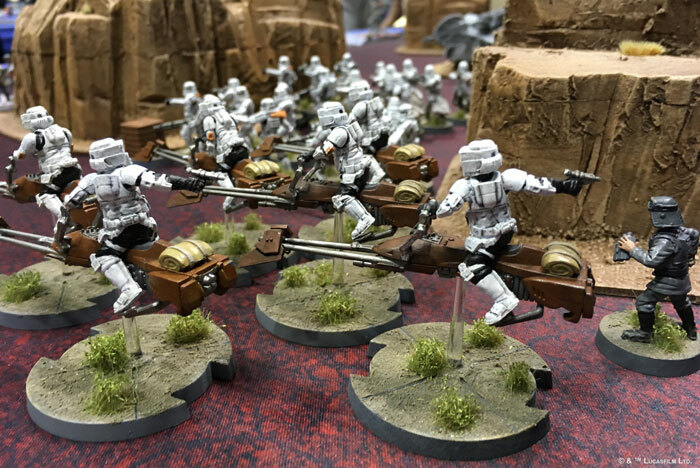 The possibilities are limited only by your imagination, so reach out to your local game store and find out how you can get involved with Star Wars: Legion Open Play!